If you are in need to rebuild and restore your jawbone, bone augmentation in Jenkintown may be best for you. There are different techniques to correct deficiencies within the bone that could give you the strong foundation you need for your dental implants. Bone grafting is a procedure where new bone is regenerated. This often is performed using donated human tissue, synthetic materials and/or synthetic growth factors (proteins). Once the grafted bone has healed or fused, your implants will be placed. The time between bone grafts and dental implant placement varies depending on the amount of healing time, where the bone graft is located, and the density of the bone. Due to the nature of different bone augmentation procedures, it is essential to consult with a skilled, experienced professional like Dr. Barry Levin. Dr. Levin has performed countless number of successful procedures, has spoken at numerous events around the world about his techniques, and has continued his education to find new ways to better serve his patients. In some cases, the ridge of the jawbone may be too narrow or thin to support dental implants. A bone graft alone is not enough to increase the ridge size so by using specialized tools the ridge is literally expanded and fitted with the grafting material. Depending on the patient’s situation the dental implant may be placed immediately, however most people require significant healing time for this bone augmentation procedure to allow for a strong foundation for the implant. A sinus lift, or sinus graft, may be required when the back teeth in the upper jaw are missing. Over time, the bone in the jaw can deteriorate creating a larger sinus cavity. During the procedure, the membrane is literally lifted up and a bone graft is inserted into the roof of the upper jaw. By adding bone grafts to this area of the mouth, it will give the dental implants a sturdy base for lifelong stabilization. This bone augmentation technique makes it possible for denture wearing patients to explore the option of dental implants. 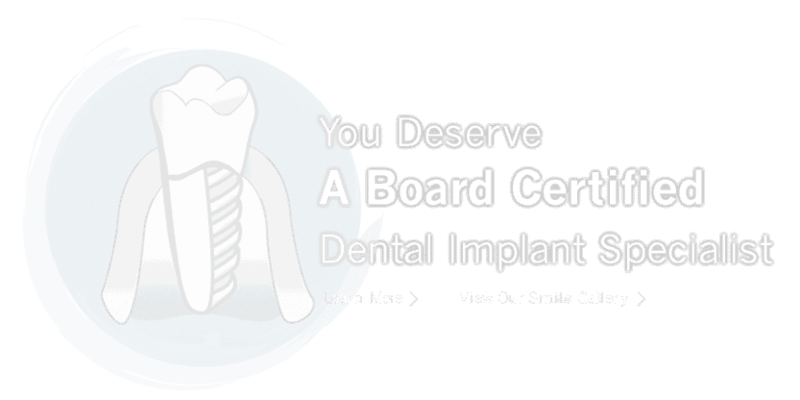 Are you still looking for a board-certified periodontist for bone augmentation in Jenkintown? Contact Dr. Barry Levin’s office today by calling 215-635-0465 and take the next step on regaining your confident smile! Proudly serving Jenkintown, Abington, Elkins Park, Cheltenham, Glenside, Willow Grove, Wyncote, and surrounding areas.